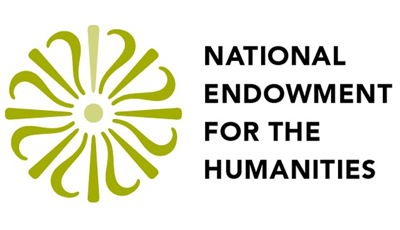 The National Endowment for the Humanities (NEH) is offering a new set of grant offerings. 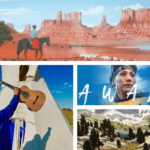 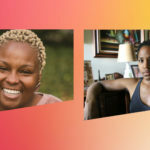 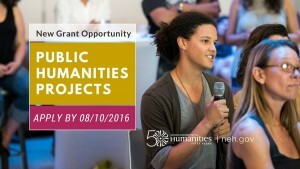 According the NEH website, the “new Public Humanities Projects grants support a wide range of projects that bring the ideas and insights of the humanities to life for general audiences. 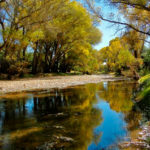 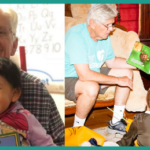 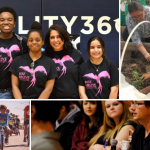 The grant program goes beyond the traditional large-scale museum exhibition to also include grant support for smaller public programs, projects that engage citizens with historic U.S. sites, and work in communities to spur important public dialogue about the humanities.” Click here to visit the NEH website and learn more about NEH grants.